Do you know that an experience with rats can help you to correctly analyze the problems of society? Well, you should read this book, Bite and Blow, to learn about the experience with rats in Liberia of a boy growing up barefooted, yet benefiting from the biting and blowing by rats. This book, Bite and Blow, helps you to understand how it is possible to grow up in poverty and grow up out of poverty, while helping people to grow up out of poverty. This book, Bite and Blow, tells the story of a boy, with loving parents, who lived through hardships but managed to earn a doctorate degree in economics at the age of 27 while studying in the United States of America under a Harvard University-United Nations Special Fund Fellowship. 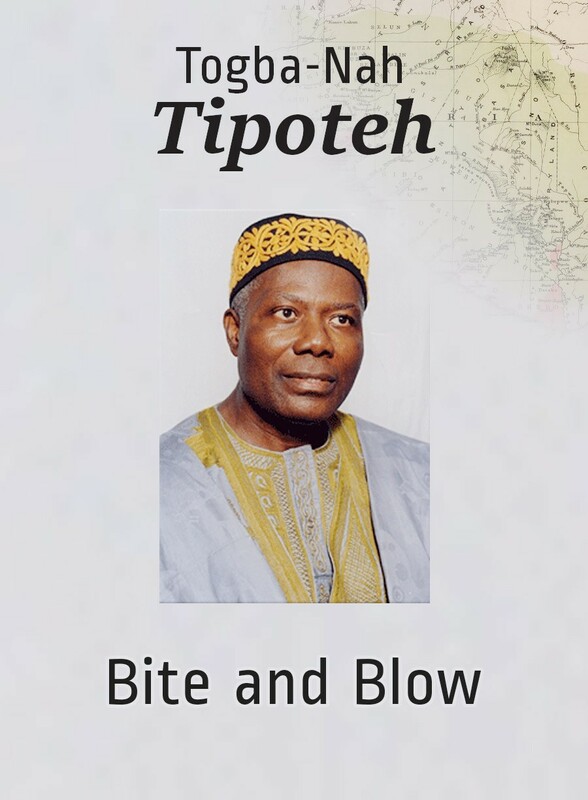 Despite the many opportunities abroad to earn a lot of money, the Author of this book returned to Liberia in 1971, after performing some advisory work under the Office of Economic Opportunity of the Presidency of the United States of America. In Liberia, he works mainly through his 45 year old NGO, Susukuu, and the Movement for Justice in Africa (MOJA), using knowledge to help people, mainly the poor, to help themselves. 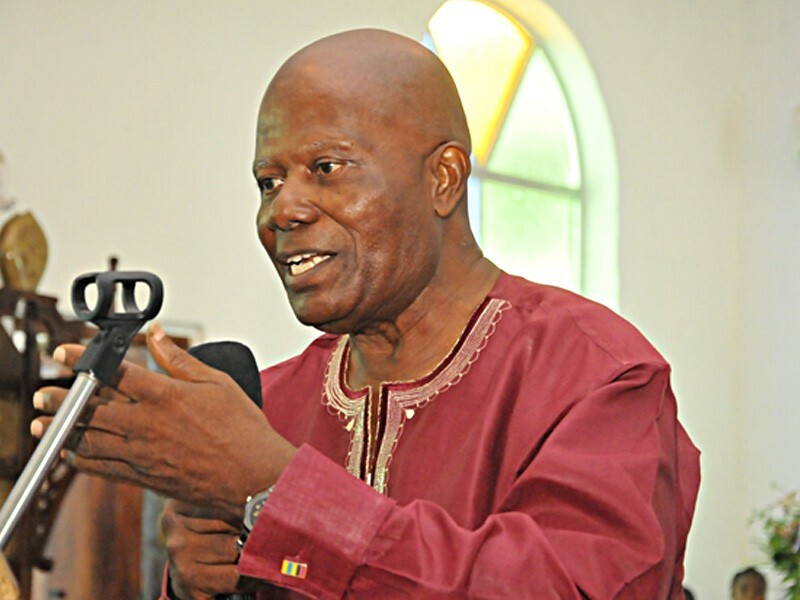 Now, he is a candidate for the Presidency of Liberia through the 2017 General and Presidential Elections.